The Unite Housing Workers Branch was proud to play a part in organising the March for Homes which marched to City Hall demanding rent controls, more council housing, an end to the demolition of quality council homes, the provision of affordable and secure homes for all, cut to rents not benefits, and an end to the Bedroom Tax and welfare caps. 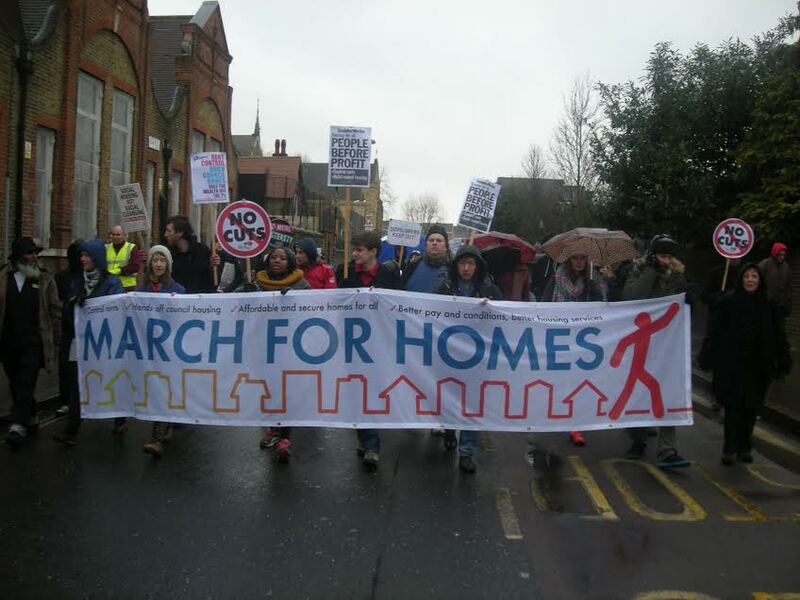 This March for Homes event brought together hundreds of small housing campaigns and individual housing campaigners and it was important for the branch to be involved. It is clear that there is a great deal of common cause between those who work in housing organisations and those who live in the properties and use their services. When cuts are made which negatively affect one group, the other group are often negatively affected too. This is why we will continue to stand shoulder to shoulder with campaigners who stand up for social housing. 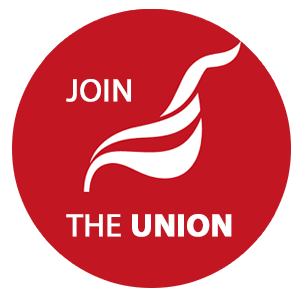 The next big events will be taking place place in the run up to the Mayor's budget and we will post details here. See a montage of images from the day here.